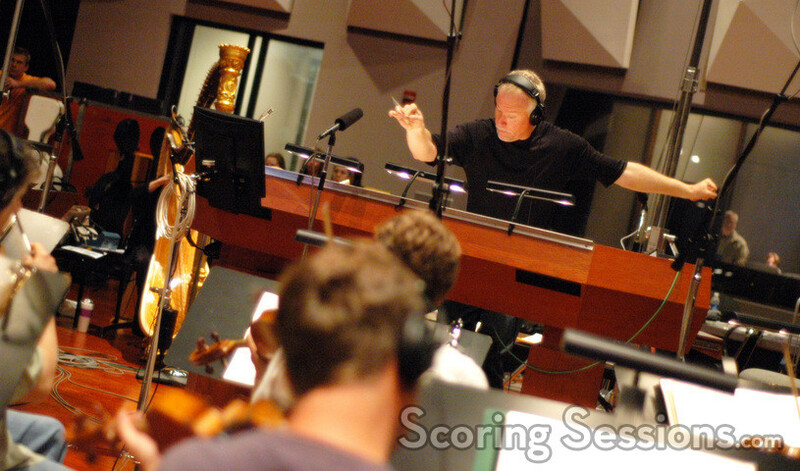 Last month, composer John Debney was at the Eastwood Scoring Stage to record his score for the upcoming family comedy, Hotel for Dogs. 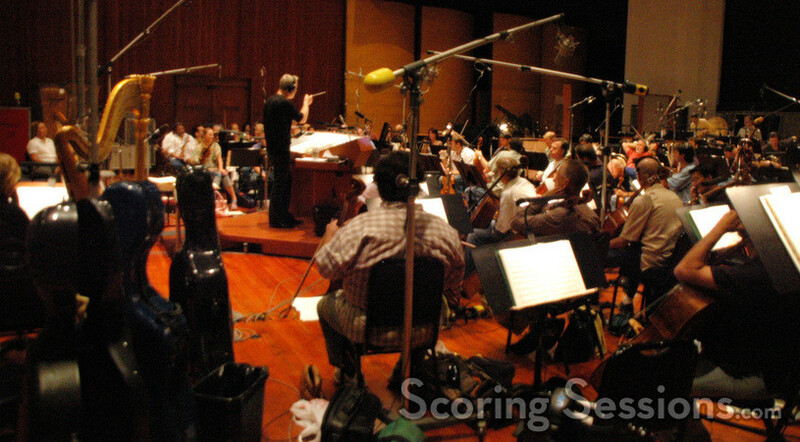 Based on the best-selling children’s book by Lois Duncan, the film was directed by Thor Freudenthal and executive produced by Ivan Reitman. 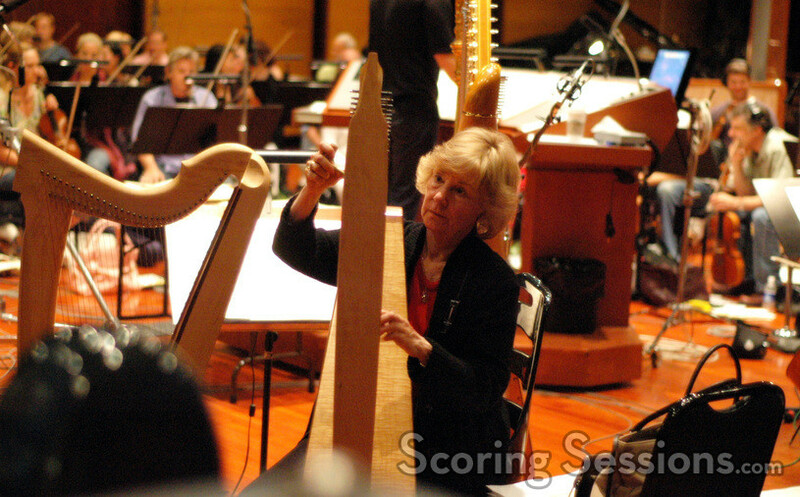 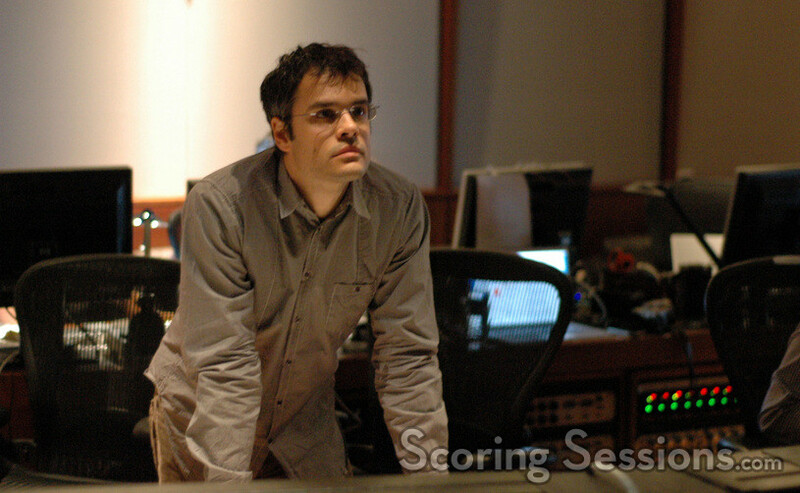 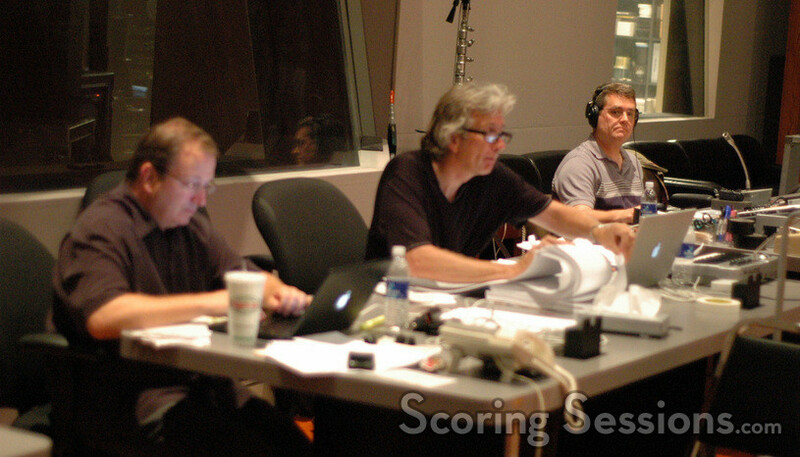 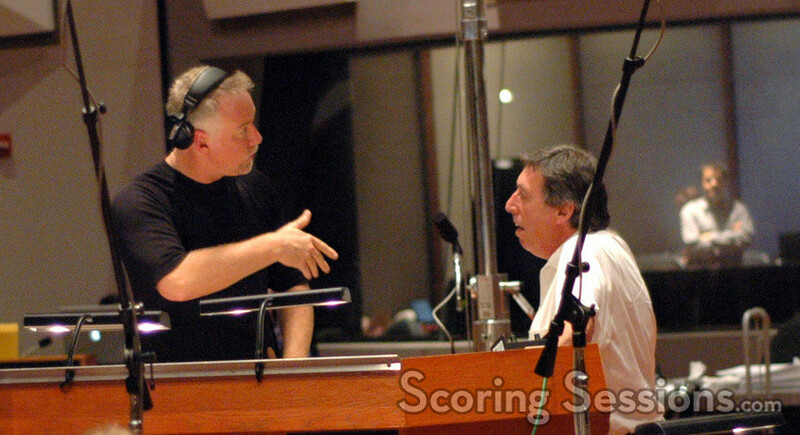 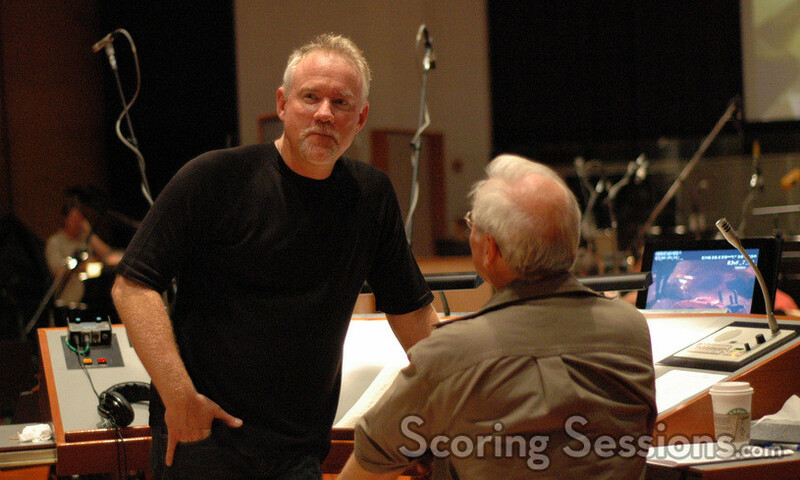 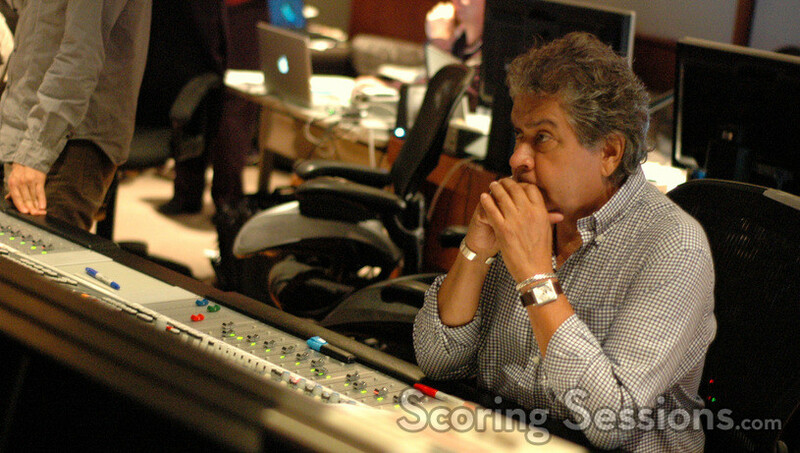 We’re thrilled to bring you a few photos from the scoring session! 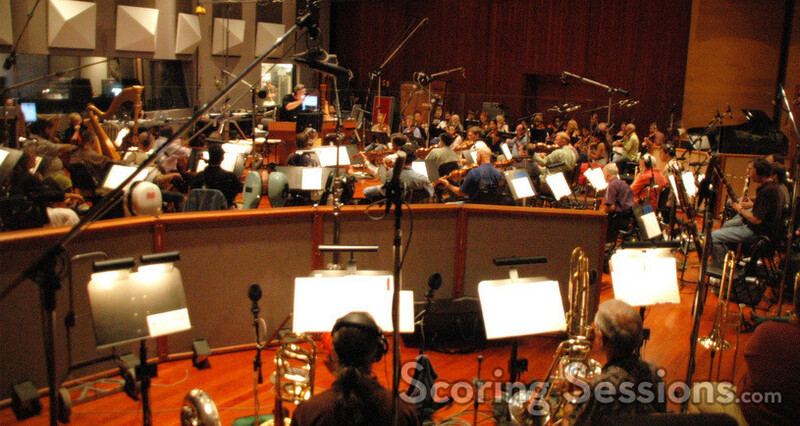 Hotel for Dogs will be released by Dreamworks on January 23, 2009.